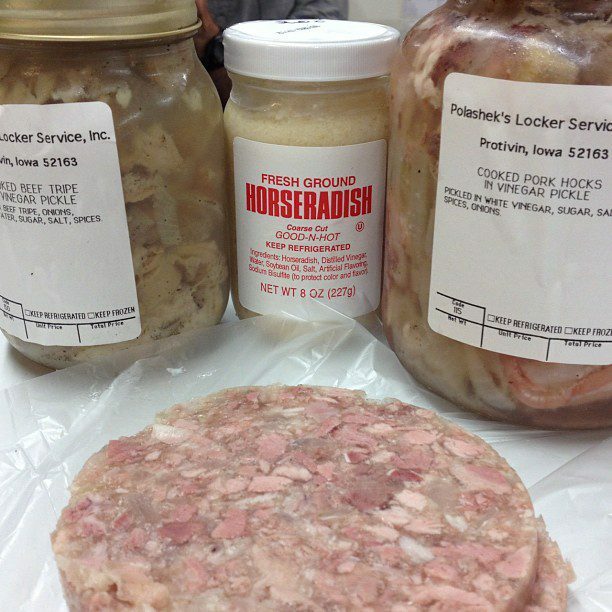 Head Cheese - Polashek's Locker Service Inc.
Head Cheese is not cheese but a meat jelly that is made from quality pork trimmings, onions, vinegar and gelatin. 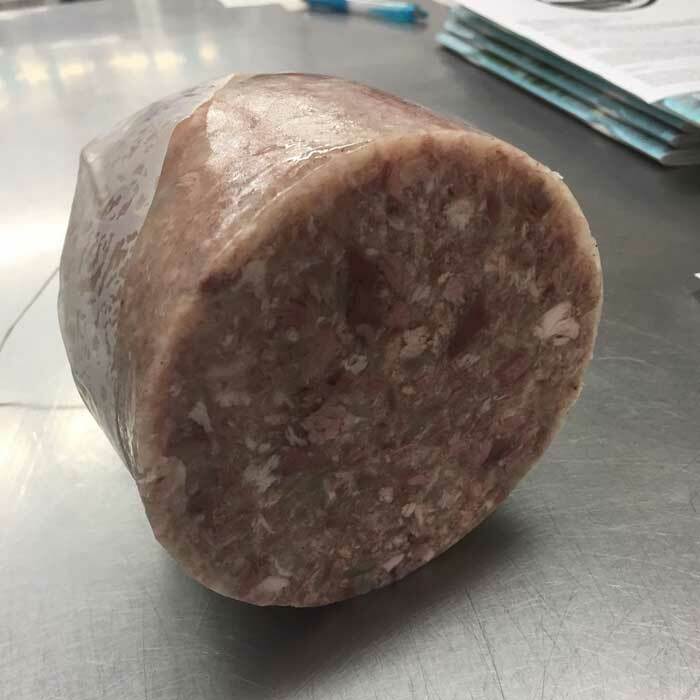 Head Cheese is usually eaten cold or at room temperature. 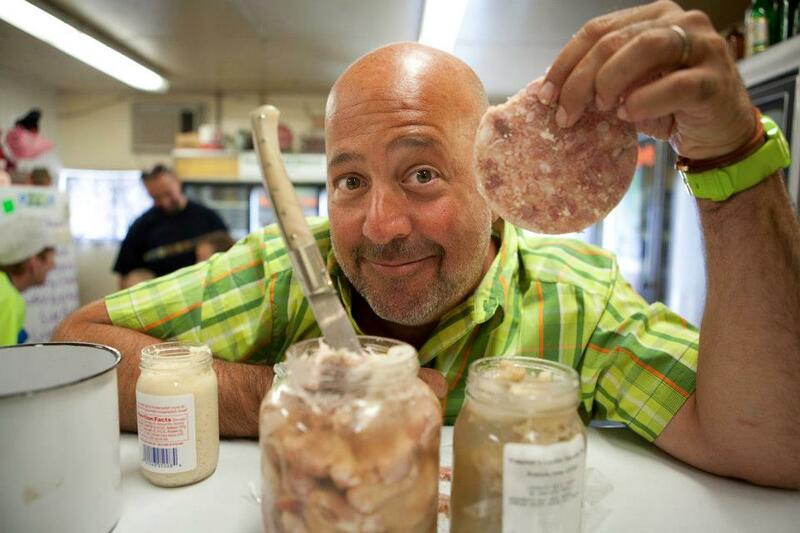 So grab a piece of bread and make a sandwich out of it, or eat it plain and remember the days of good old fashioned cooking!